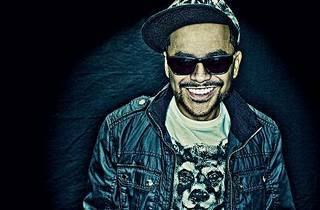 Three-time DMC World champion, DJ Craze is bringing some signature ‘craze’-iness to town. Craze, real name Aristh Delgado, is undoubtedly one of the most talented turntablists to ever put hand on vinyl. The Nicaragua- American is the man who defined his hometown Miami’s turntable scene, and arguably influenced other turntablists around the world. 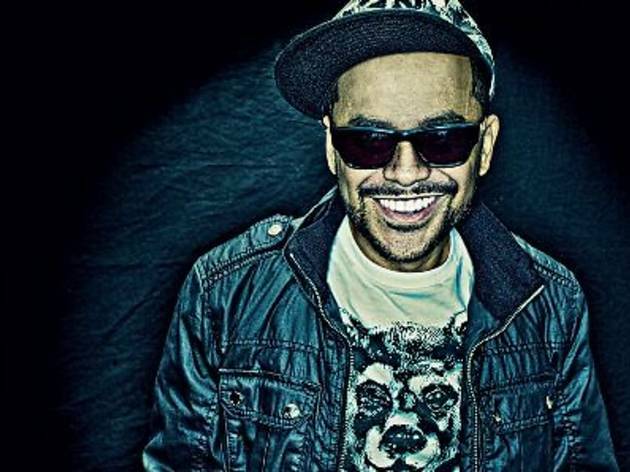 With his take on mixing different genres and structuring sets into a musical journey, DJ Craze is definitely greater than the sum of his parts.